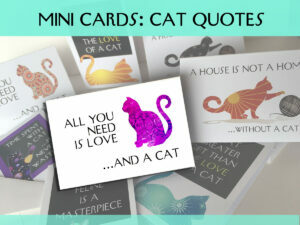 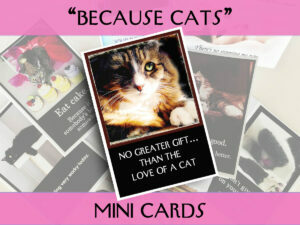 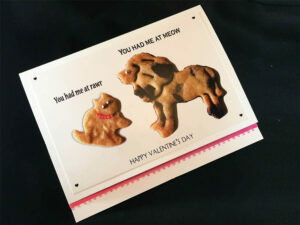 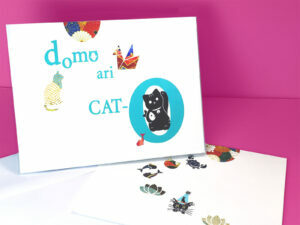 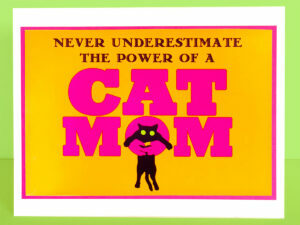 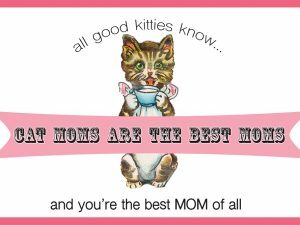 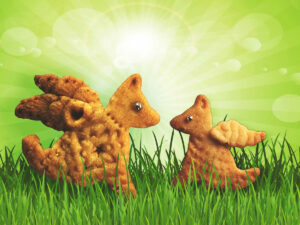 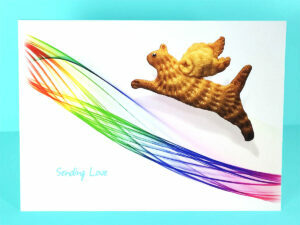 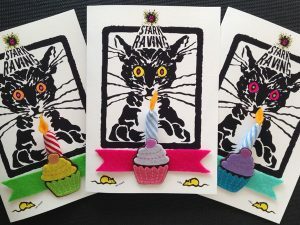 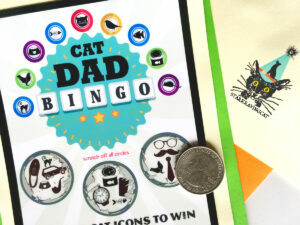 All our Greeting Cards are designed by me, Kate Heyhoe, a former cookbook author and the owner of Stark Raving Cat. 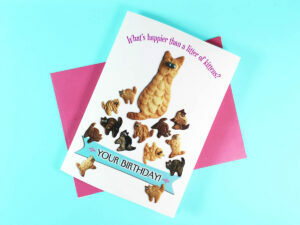 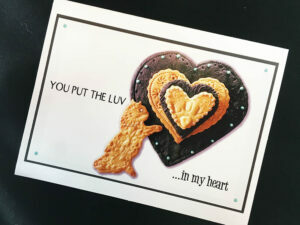 I also design and bake the cookies used in some of these cards. 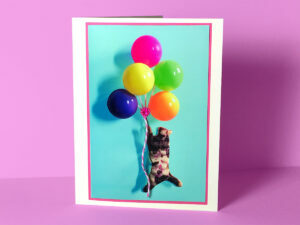 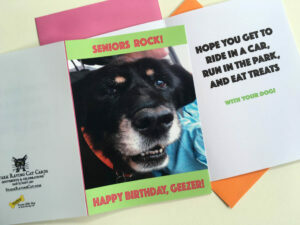 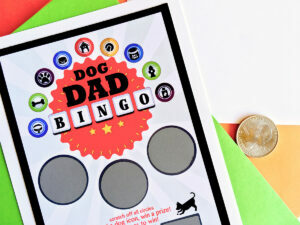 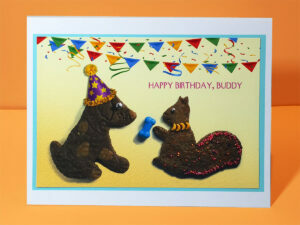 We make fun cards for Birthdays, Holidays and many other occasions.